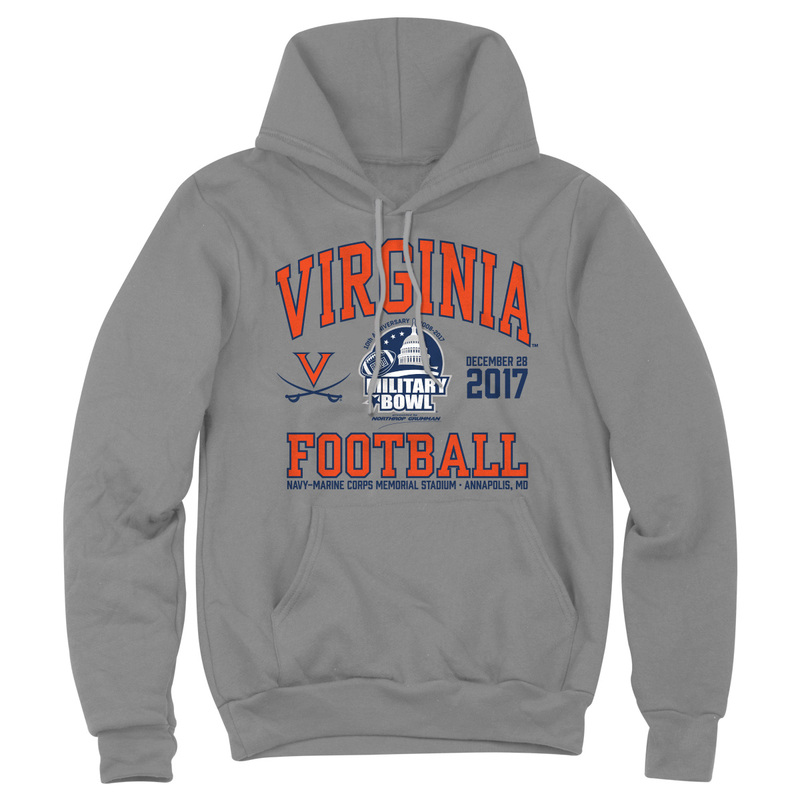 Commemorate the Cavaliers' participation in the 2017 Military Bowl as they take on the Navy Midshipmen in Annapolis, MD. The sweatshirt was warm and felt good in the cold temperatures at the game. Shirt looks great. To bad team couldn't finish season with a win. Just wish they would have won the game Otherwise, it is perfect.